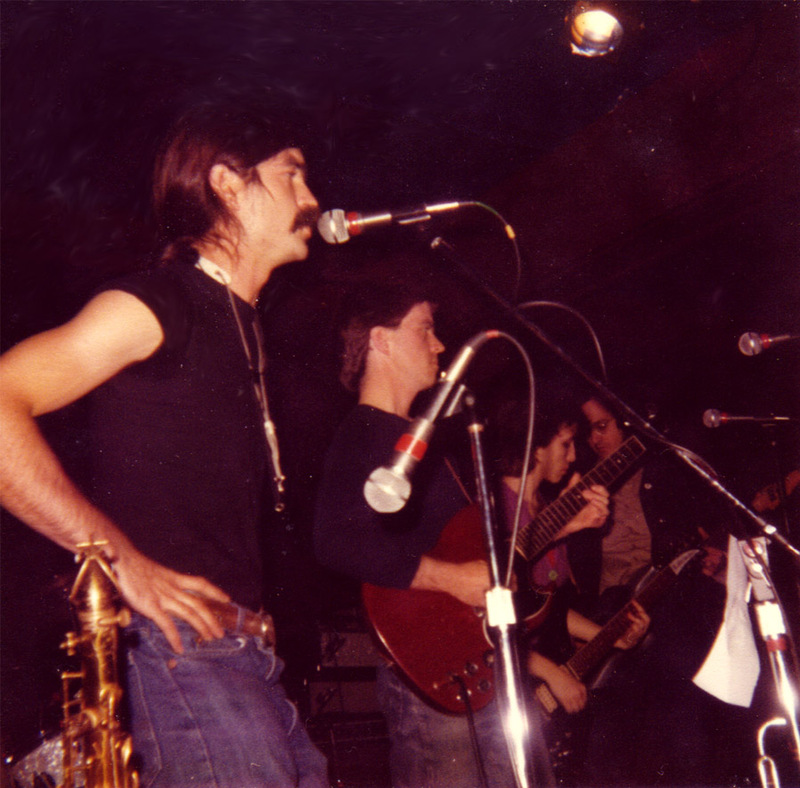 Material from the influential Richmond, Va band, The Orthotonics, is now available from the FMA or Free Music Archives.org. Three albums from vinyl and cassette tape have been uploaded for your listening enjoyment. For an 8 page Orthotonics bio with lots of photos and flyers click here. Put together by Richmond Musicologist, Bill ALtice. Photo by kozmicdogz. Danny Finney, Paul Watson, Rebby Sharp, Phil Trumbo. Drummer Pippin Barnett not pictured. Also of interest are songs from the Tom & Marty Band, “Afraid to go to Sleep” up on the FMA sit. We are in negotiations to uploading more Tom & Marty in the future. Winsor McCay’s “A Pilgrim’s Progress by Mister Bunion” appears in its’ entirety thanks to Kirsten McKinney. Quite an achievement. Thanks Kirsten. For the past year Richmond SPCS student Kirsten McKinney has been working on a project for her Masters of Liberal Arts degree. Her humanities class “Sleuths to Cyborgs: American Pop Culture in 20th Century” led her to the work of comic artist, vaudevillian, early animator, and social commentor, Winsor McCay. One of McCay’s comic strips, “A Pilgrim’s Progress” by Mister Bunion appeared in the New York Evening Telegram from 1905 until 1909. McCay’s character Mr. Bunion tries to rid himself of his valise filled with “Dull Care” which represents the burdens of the modern man. 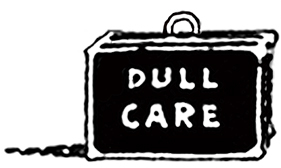 McKinney describes “Dull Care” in more detail on her site here. On June 6, 1944, the Allied forces hit the beaches of Normandy, France. This was the beginning of the end for Hitler’s German Army in the effort to push the Germans back to their borders and free the countries of Europe. The war raged on for another year. The US recognizes VE-Day as May 7th and Japan surrendered on September 2, 1945 finally ending the War that was to shape the world in which we now live. 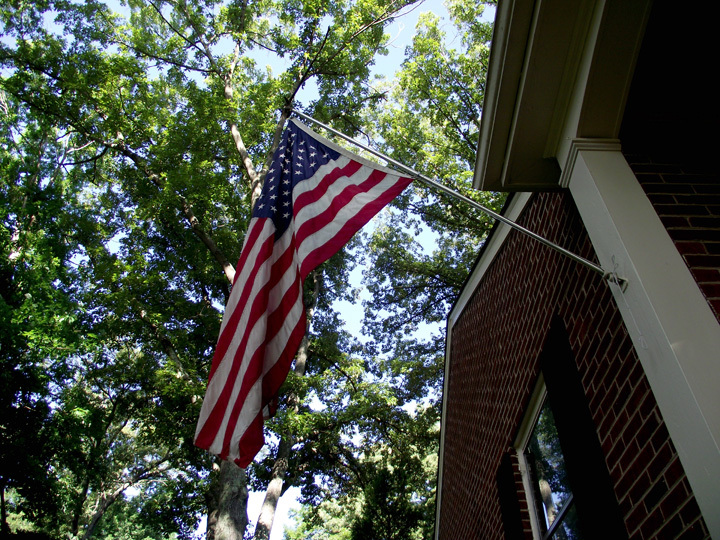 Any living veterans are now in their 90s. There are fewer and fewer of them left every year. Here are some amazing before and after photos of France at the time of the invasion from the Guardian. They are interactive, you can click and drag them for the full effect.